Road bike - Find an ideal road bike at Probikeshop.com! Road bike, sometimes called racing cycling, is the first cycling sport. 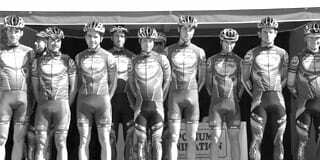 While MTB and BMX date from the second half of the 20th century, Road cycling, as we know it today and some legendary races go back to the late 19th century. There's frames made from steel or carbon, woolen jerseys, lycra bibshorts, fixed sprockets, 11 speed cassettes, gear change, frames with electric drivetrain...a road bike is not just a form of transport: its equipment has been developed to be more performant, ergonomic and lightweight. A standard road bike is in general made from 700 type of wheels, fine tyres or tubulat tyres (20-25mm section), special handlebar and it offers a quite aerodynamic position. The roots of time trial, track or cyclocross can be found in road cycling. There's specific equipment for each of the disciplines. At Probikeshop.com you can find everything you need to improve your comfort, capacity, aerodynamics and your bike's weight. There's lots of ways to practice road cycling: Criterium, long distance, hiking, cyclosportive, cyclotourism... Whether it is a competition or just a bike ride, you need equipment that is adapted to spend some time on a saddle on good conditions. 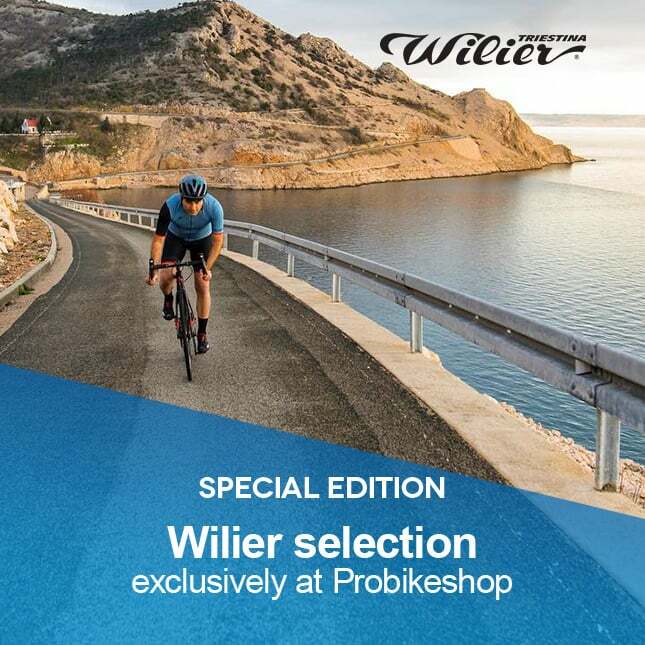 At Probikeshop.com there's all the components, clothes and accessories you need: chainsets, computers, helmets, shoes, jerseys, bibshorts, jackets, windproof and other technical wear.